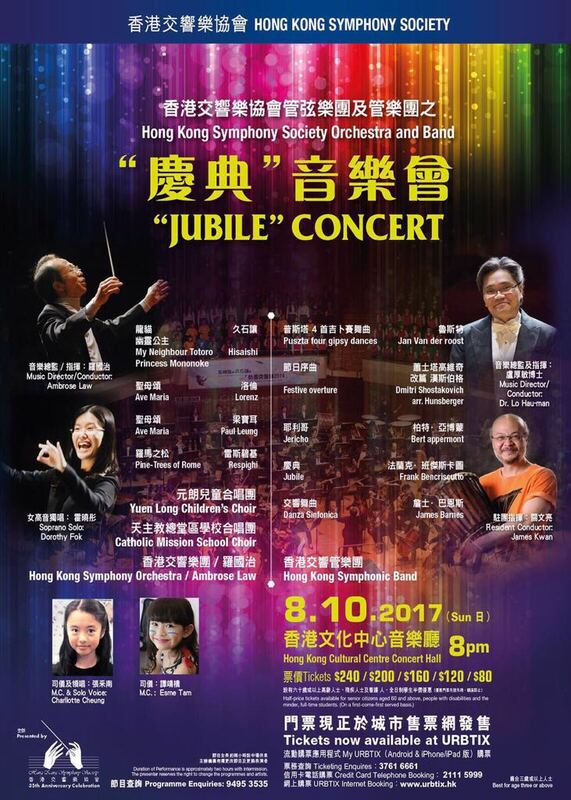 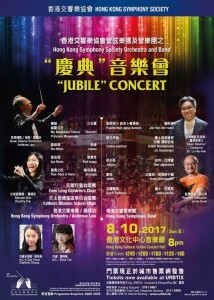 Ms Frances Tang and vocal students of Arts & the City Limited will play harp and sing for the Jubilee Concert of Hong Kong Symphony Orchestra at Cultural Center Hong Kong on 8 October 2017. 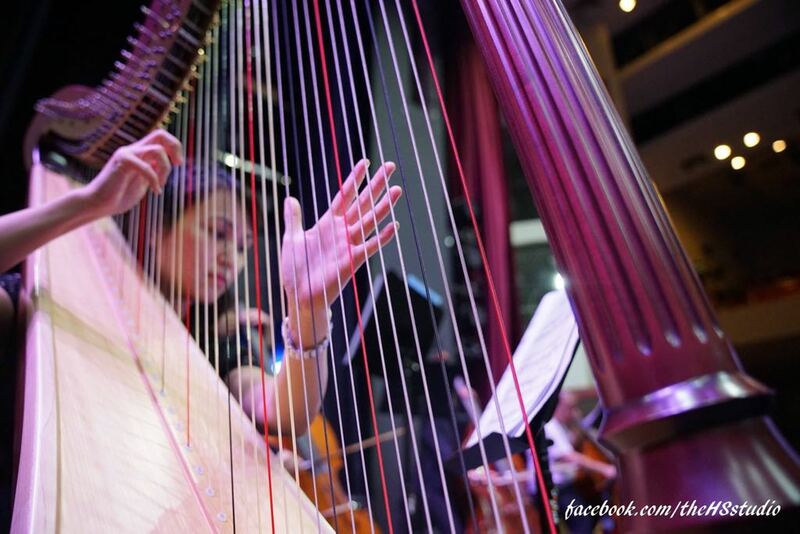 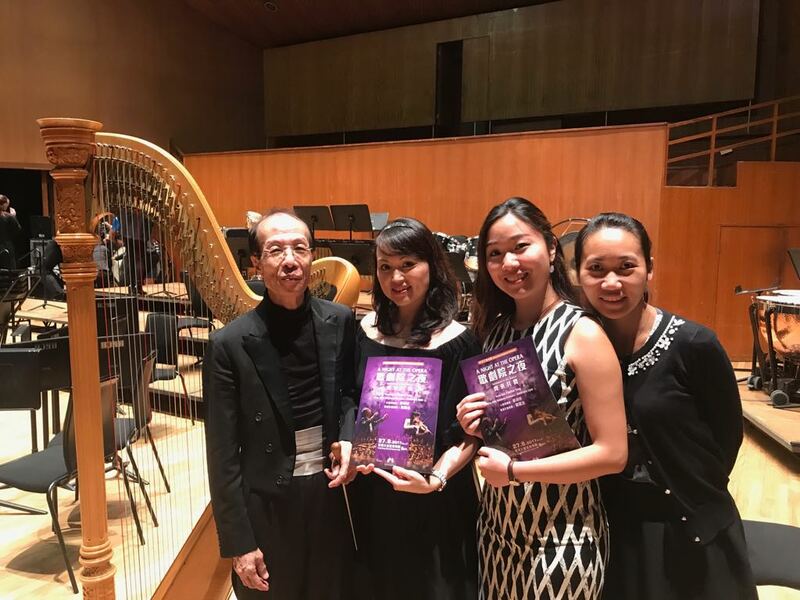 Ms Frances Tang played harp with Hong Kong Symphony Orchestra for the concert of “A Night at the Opera” at Hong Kong City Hall on 27 August 2017. 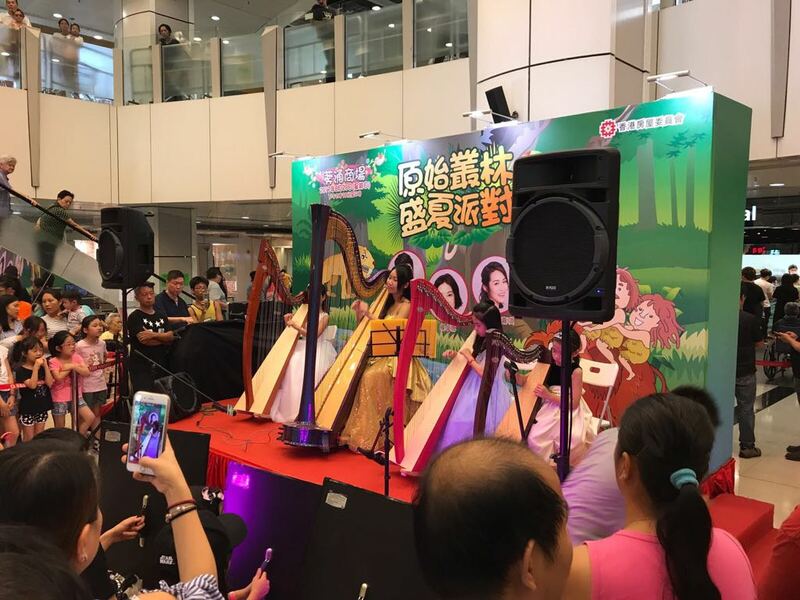 Ms Katie Ho and students of Arts & the City harp school joint the summer harp performance organized by Hong Kong Housing Department at Kwai Chung Shopping mall on 20 august 2017. 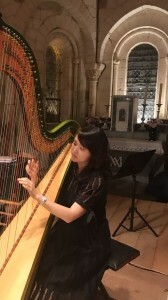 Ms Frances Tang joint the Harp Festival at Gargilese of France, August 2017. 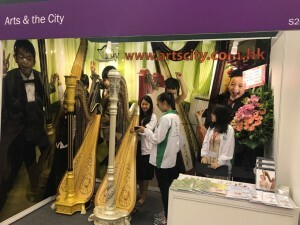 Arts & the City harp school presented at the Hong Kong Harp Congress 2017 at HKAPA. 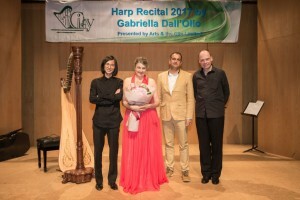 Gabriella Dall’ Olio’s harp Recital organizer by Arts and the City Limited on 4 July 2017 at Sheung Wan Civic Centre Hong Kong. 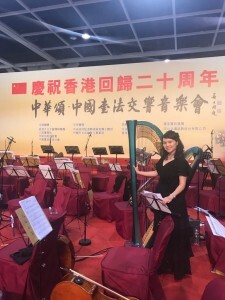 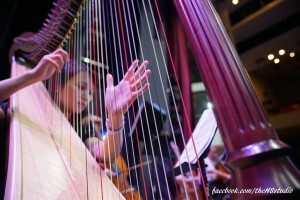 Frances Tang played harp with HK symphony orchestra at HK convention centre on 12 june 2017. 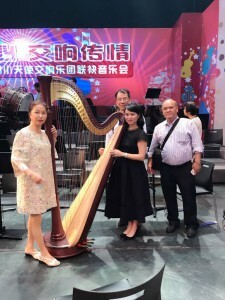 Ms Frances Tang played harp with Hong Kong Symphony Orchestra at Guangzhou on 28 May 2017.